The king of the Mustang’s has been finally revealed! The new 2020 Ford Shelby Mustang GT500 makes his long awaited appearance before the public. 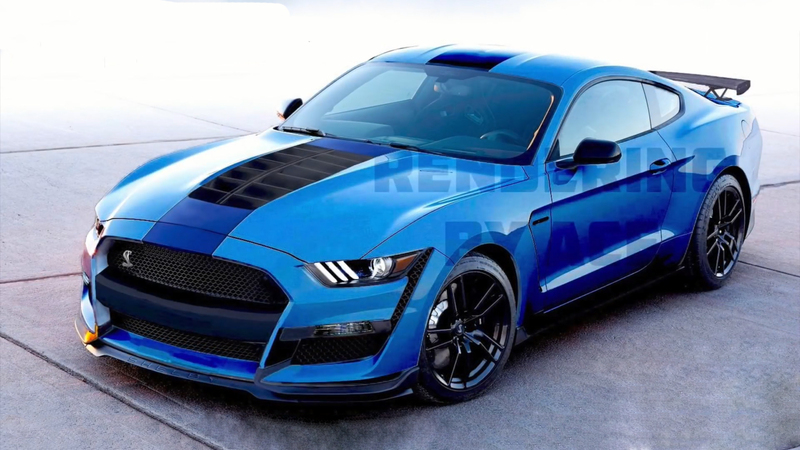 However, this time, this 2020 Ford Shelby Mustang GT500 doesn’t come from the Shelby facilities, instead, it has been produced and developed by the Ford Performances. So without further ado, let’s see what is new at this 2020 Ford Shelby Mustang GT500. On the exterior the most noticeable is the new large carbon-fiber heat extractor in combination with the large grille. In addition the front splitter with the winglets gives an aggressive and sporty look. At the back there are carbon-fiber spoiler and quad exhaust at the bottom. However, Ford Performance made this GT500 more versatile, because it is not just a raw power under the hood, instead it can take easily on the hardest circle racetracks, it is a gentle road cruiser and of course it can perform stunning 1/4 mile run as well. 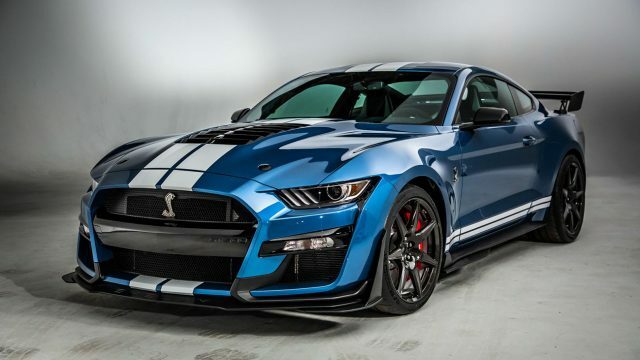 Ford Performance equipped this 2020 Ford Shelby Mustang GT500 with a Supercharger Ford 5.2-liter, 315 cubic-inch small-block all-aluminum Predator V8 engine, producing more than 700 horsepower. 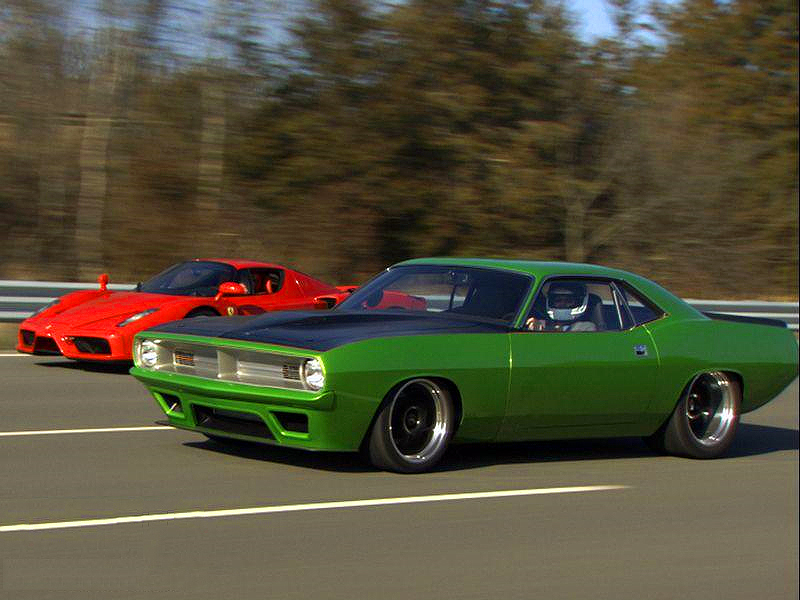 The engine is bolted to a Tremec 7-speed dual-clutch transmission. In addition, it is equipped with a super light-weight 20-inch carbon rims wrapped with Michelin Pilot Sport Cup 2 and secured with Brembo brakes with 6-piston calipers. The performance numbers are also quite impressive. 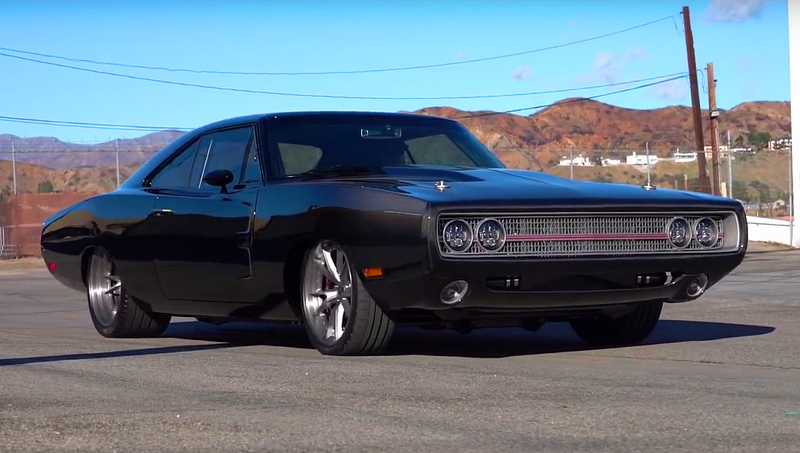 It is capable of mid-three-second 0-60 mph and sub-11-second quarter-mile, which make him the most powerful street-legal Ford ever. 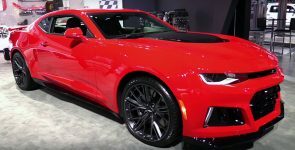 At the end, and probably the most important, we will see how will perform against the Camaro ZL1 and the Challenger Hellcat?